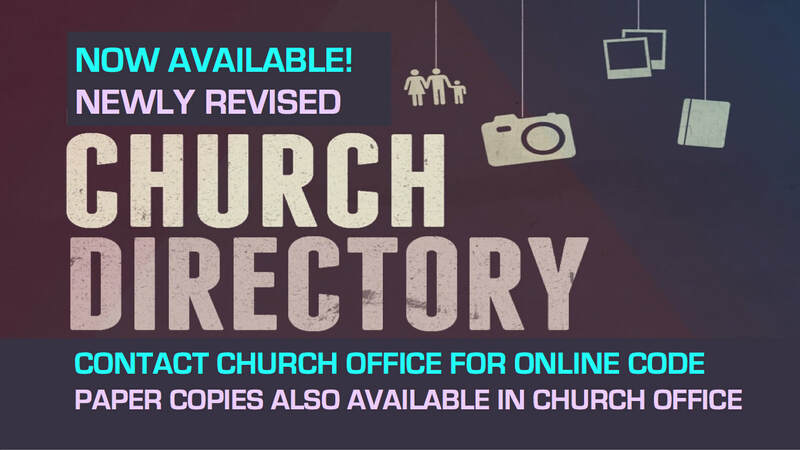 The most recent version of our Valley Christian Church family directory is available below. Updating is an ongoing process. As updates are received, we will post updated versions to this webpage. Make sure we have updated information for you and your family: name(s), address, phone number(s), and email address(es). We would also appreciate recent pictures of you and your family members. Click Here to send us your updates. Thanks!. The Valley Directory is a password protected site that is available only to those listed in the directory. If you are listed in the directory and need the password, please CLICK HERE to let us know via our online contact form. The most recent updated version of our directory is now available. Just click below. This directory is intended solely for the personal relationship use of people in community at Valley Christian Church. It is not intended for business, political, partisan, or general communication purposes. Thank you for not abusing this congregational resource.